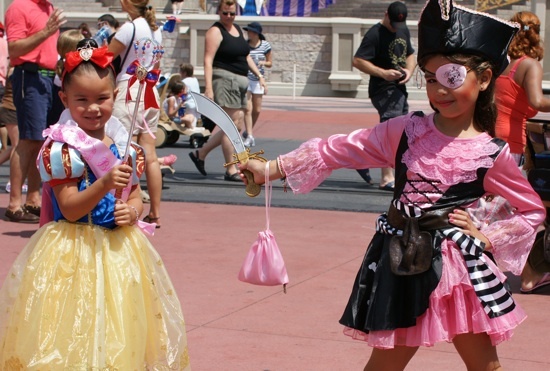 Gaylord Palms Resort SummerFest kicks off on May 27 with Pirate Princess themed activities. 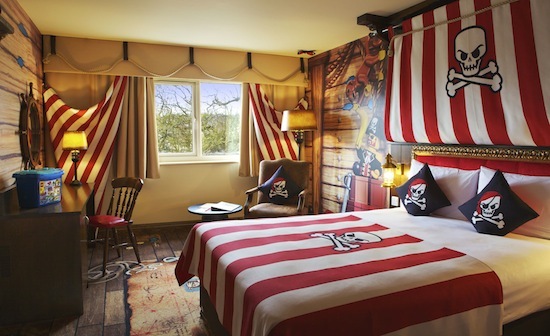 Our Disney friend Shawn Slater has posted some details of a new experience coming to the Magic Kingdom – Pirates League. 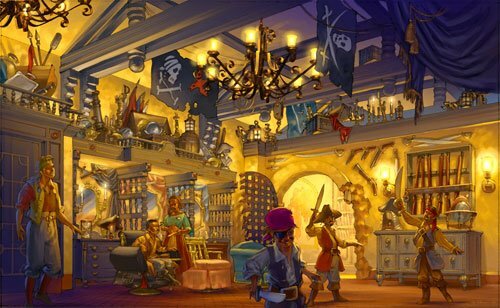 It will sort of be the pirate version of the Bibbidi-Bobbidi-Boutique. It’s under construction in Adventureland. Opening in late June 2009 in Adventureland at the Magic Kingdom Park is the Pirates League, an all-new immersive experience where young Guests may assume pirate identities, be transformed into a pirate by a Pirate Master, and gain access to a secret treasure room. 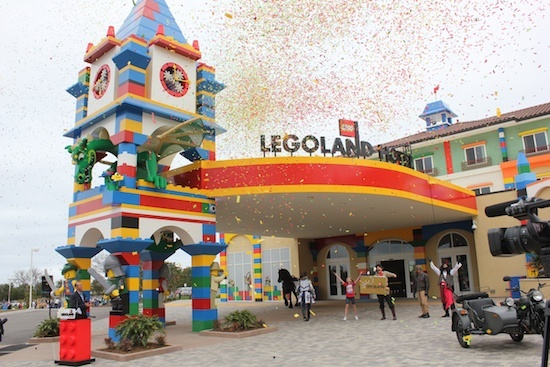 Check out the DisneyShawn Blog for more info.